ON THE BOARDS — J. WHITE DESIGN + BUILD/JWDB Frame CO. 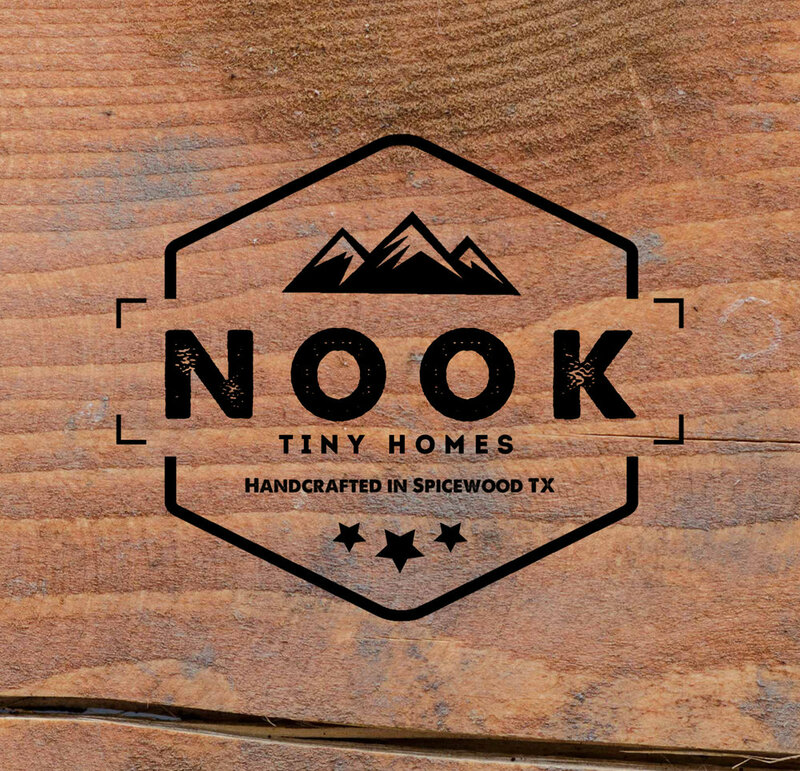 Built in our Spicewood, Texas shop, we are creating homes that help you find your sense of place... Whether mobile, located on a mountainside, or floating on a lake, we help you define a space that truly speaks to you. 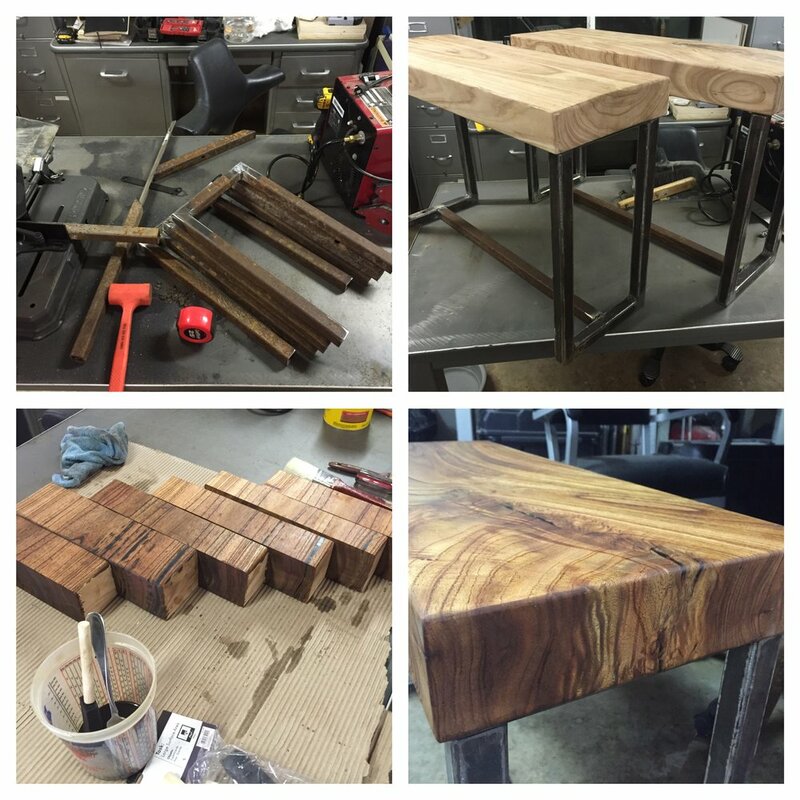 As the materials salvaged from miscellaneous travels piled up, it was time to start combining some throwaway Chinaberry stair tread seconds and steel post stock into side tables. JWDB Basecamp Build, aka "The Hindenburg"
Our mobile offices and quarters for extended field projects and travels should prove interesting. Or disastrous. Stay tuned for updates and the continued clean out and resurrection.